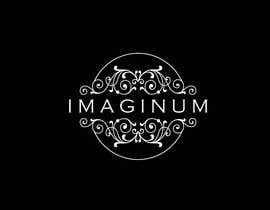 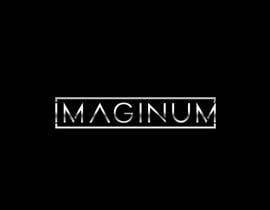 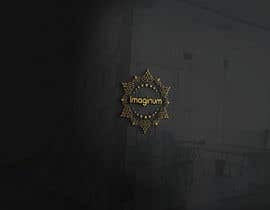 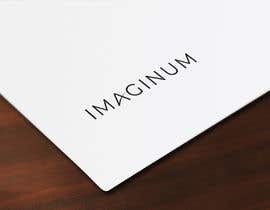 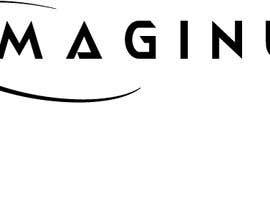 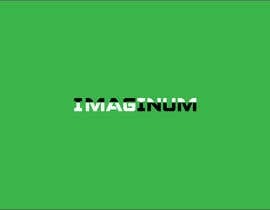 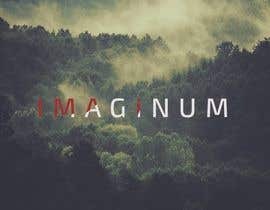 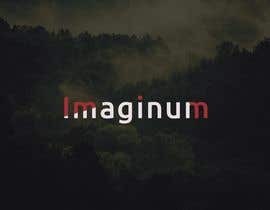 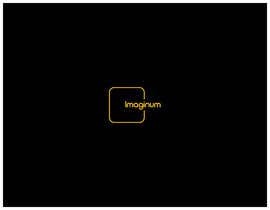 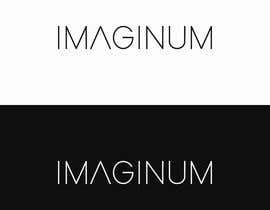 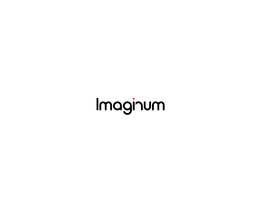 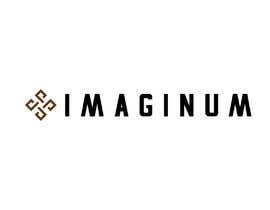 Design a Logo for a company called "I M A G I N U M"
Design a letter logo for a company called "I M A G I N U M"
sir ,Can you tell me which is color you like for this logo? 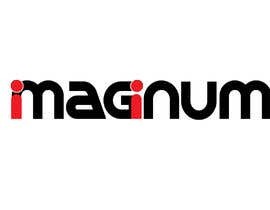 You have to say what kind of services your company provides. 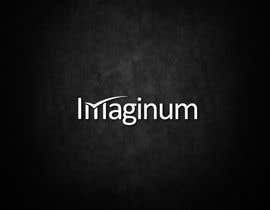 What's the company is about?